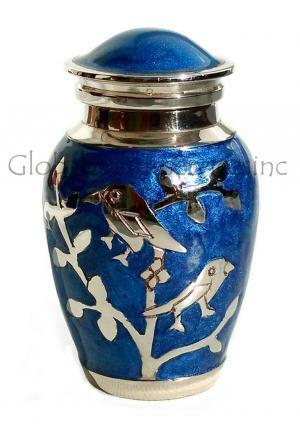 A keepsake urn is a good way of paying a rich tribute to a loved one who has passed on, and it is a means of remembering that person for years to come. 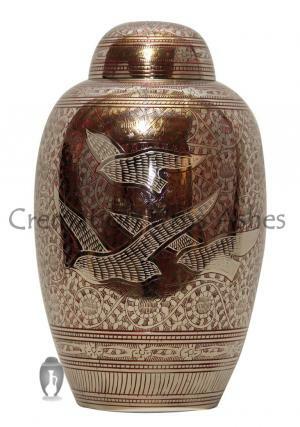 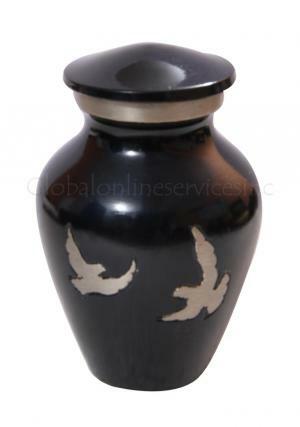 If the departed soul was a nature lover, bird urns would be an ideal choice. 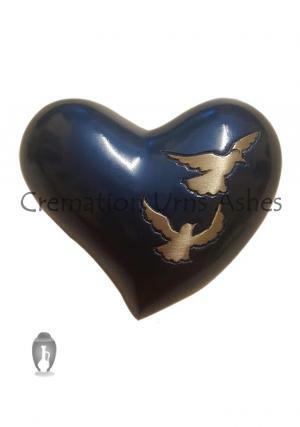 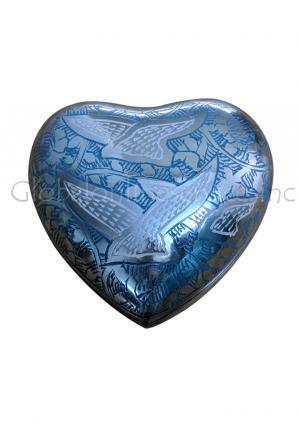 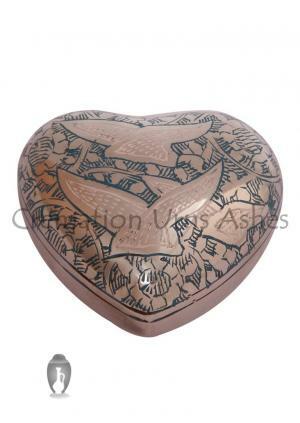 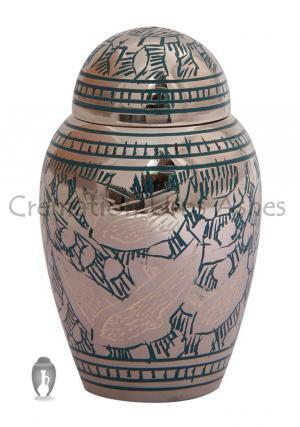 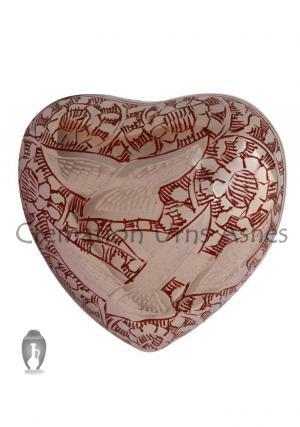 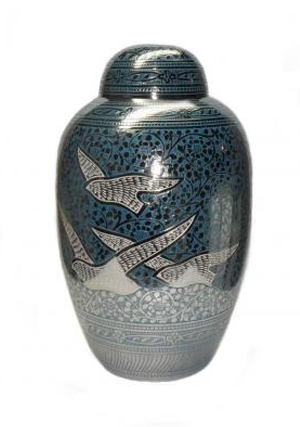 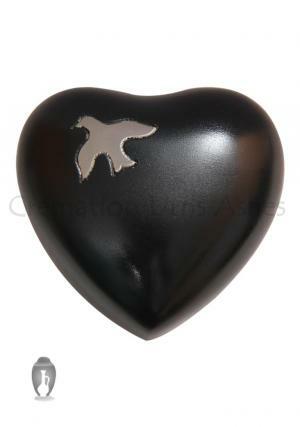 We offer the most exclusive range of keepsake cremation urns for ashes based on bird themes. 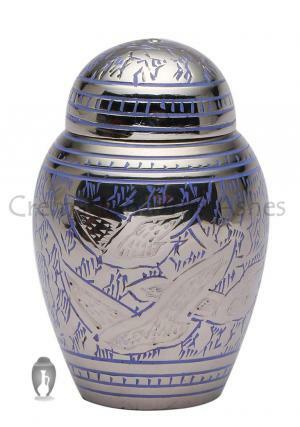 These urns are either shaped like a bird, or have engravings and etchings of birds on them. 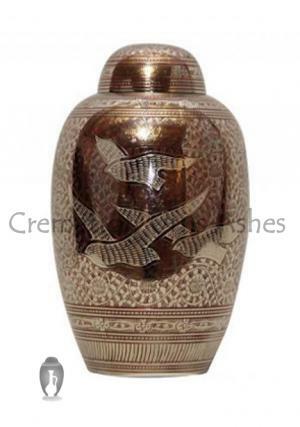 Either way, these fine keepsake urns create a fine impression, and give a sense of pride to the owner. 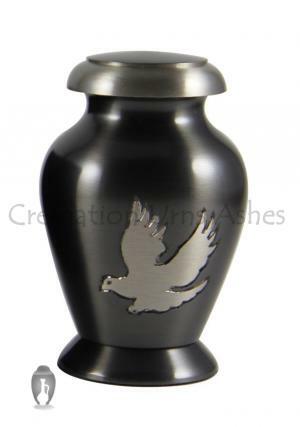 It is an ideal way to help in the process of overcoming the grief of bereavement. 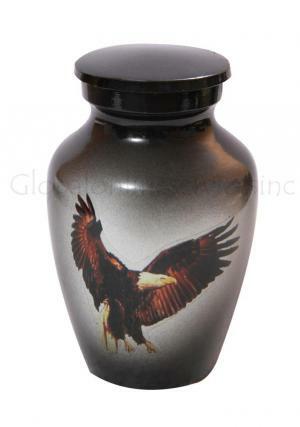 Our bird urns are compact and easy to carry about. 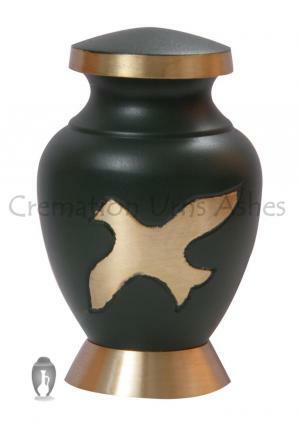 So, you can place them in a prominent place at your home, like on a mantelpiece or in a showcase, or you can keep them in your desk drawer, which will give you comfort, knowing of the remembrances within. 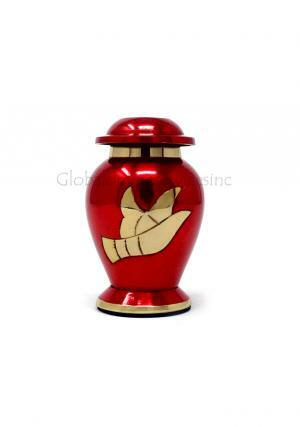 The memorial urns are made of brass, but come in a variety of colours, and we will customize your bird urns by engraving names, dates or a few lines of your choice. 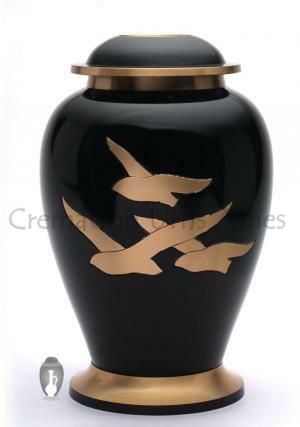 To find out more about the amazing range of bird urns we have on offer, visit our website, where you can find the urn of your choice, and you can avail of attractive discounts and special rates which we give to our valued customers. 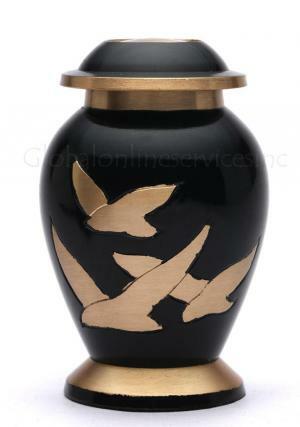 You will get total satisfaction from the high-quality brass bird funeral urns that we have on sale.